The use of countertops for home ornaments is increasingly commonly used. Color and type also vary. It is commonly used in house elements as decoration either from the interior or the exterior of the house. 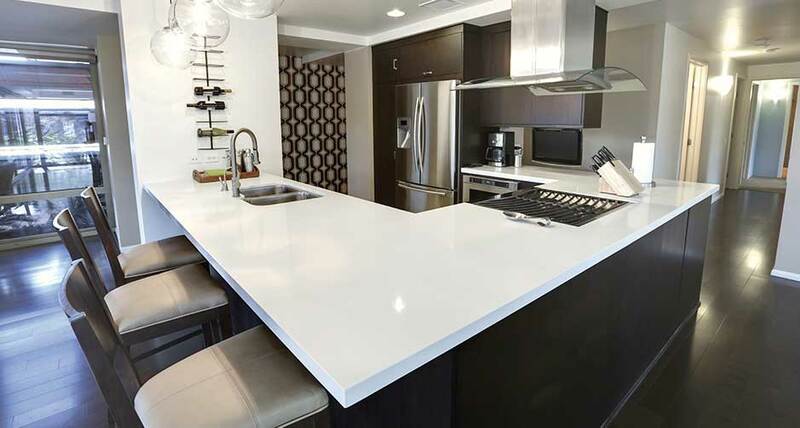 If you are interested to apply the type of countertops to the interior or exterior of your home, we will help you to choose the type of countertops that can beautify your home, among them like Soapstone vs Granite following. Granite has been popular for many years because of the wide variety of styles that can be found and because it has depth and when polished has a lot of sparkle from crystals embedded in the stone. Although these “inclusions” are the bane of good diamonds, they give polished granite depth, interest, and a randomness that can be hard to replicate in man-made materials. But these inclusions also give granite it’s main weakness: it’s porous, which means it needs to be maintained regularly and can harbor bacteria. Natural quartz products are composed of more than 90 percent quartz, which is 10 times harder than granite and mixed with a resin. They’re nonporous, and many come with a 10-year installed warranty. And for those who may not appreciate the often-inconsistent patterning of granite, quartz is extremely continuous, with no dramatic variations in color or pattern. Each of these materials costs about the same per square foot and have similar installation costs. Each brings something different to the countertop side. 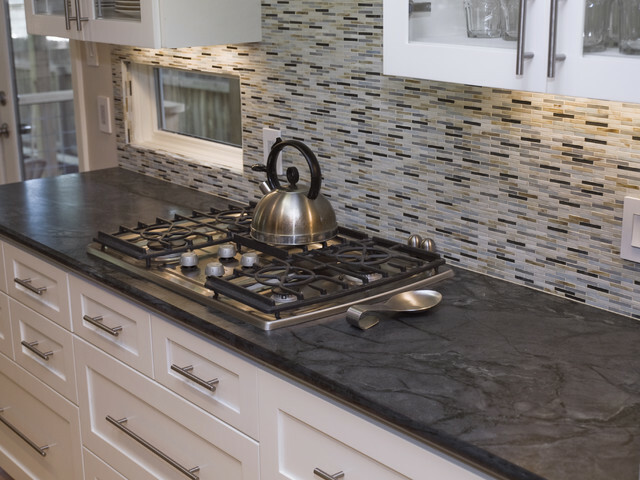 If you like the randomness and variety of natural stone and don’t mind about occasional maintenance, granite is your great option. If you want something old-world yet unique in modern construction, such as the color, and don’t mind its maintenance or tendency to change in shade over time, then soapstone will be your great option.